We encourage our customers to come to tour our modular factories and learn about the modular building process first hand. Public tours are usually held on Saturdays, but we are happy to arrange private tours at your convenience. If you aren’t able to visit the factory, please check out our video tours of the modular factories below. 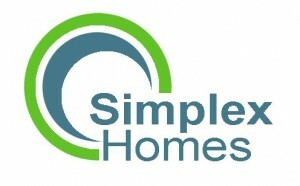 More videos about modular homes can be found here.